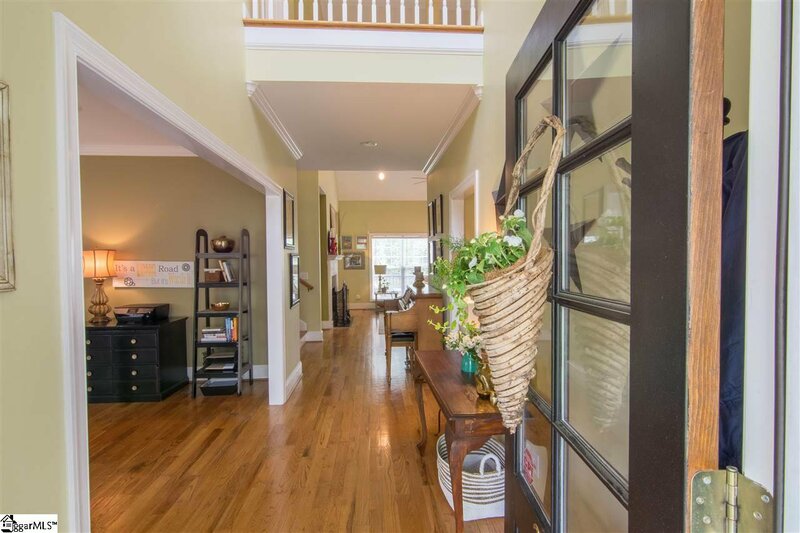 Welcome to 220 East Augusta Place where you will find this classic and traditional well built four bedroom, two and a half bath home WITH two car garage in the extremely sought after Augusta Road Area! 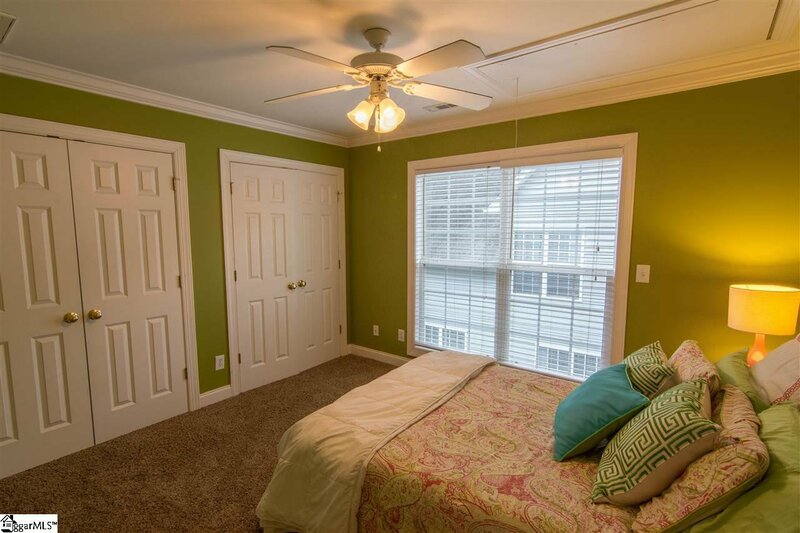 Walk to wonderful shopping and even downtown from this in-town location. 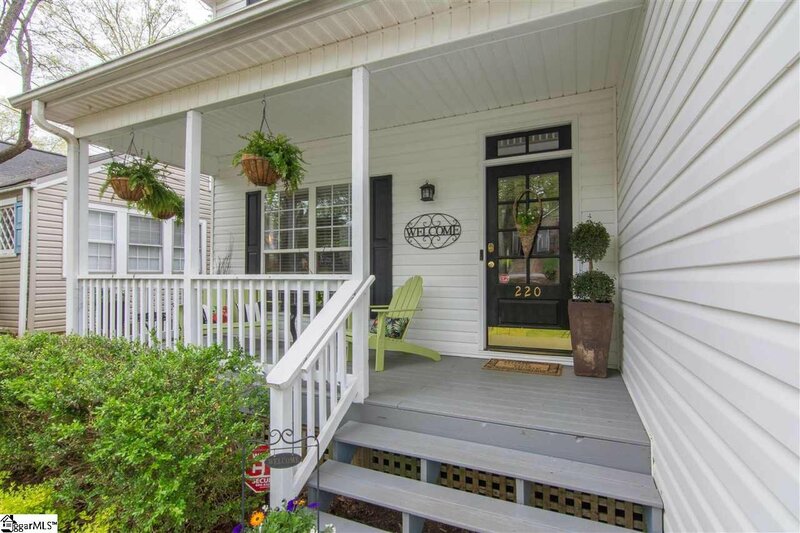 You will love the curb appeal as you pull up to this "CHARMER" on this quiet corner of this family friendly and walkable street surrounded by large oaks and these beautiful homes! 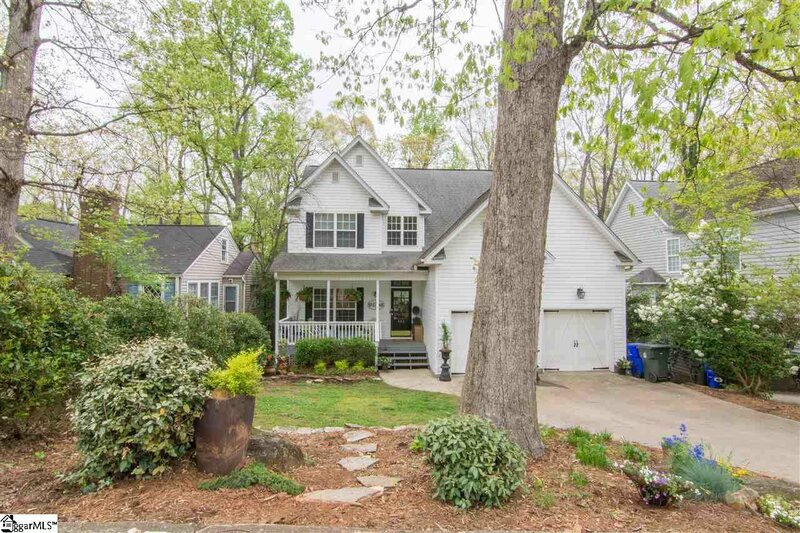 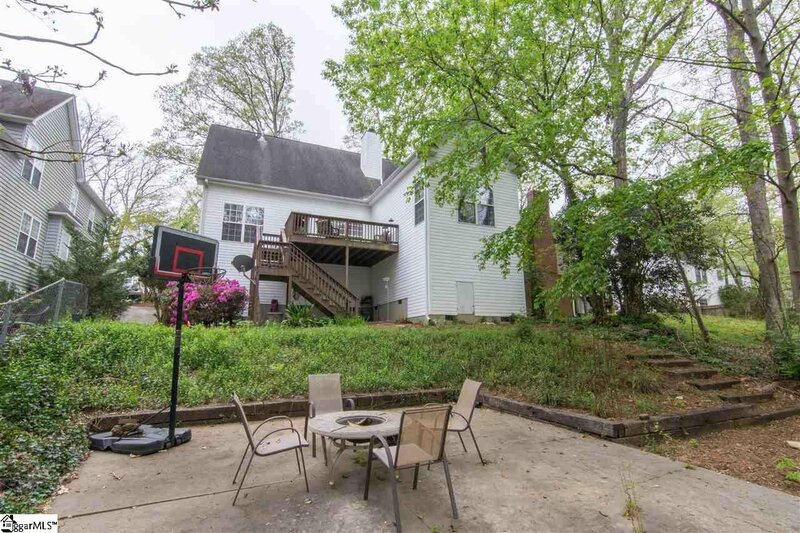 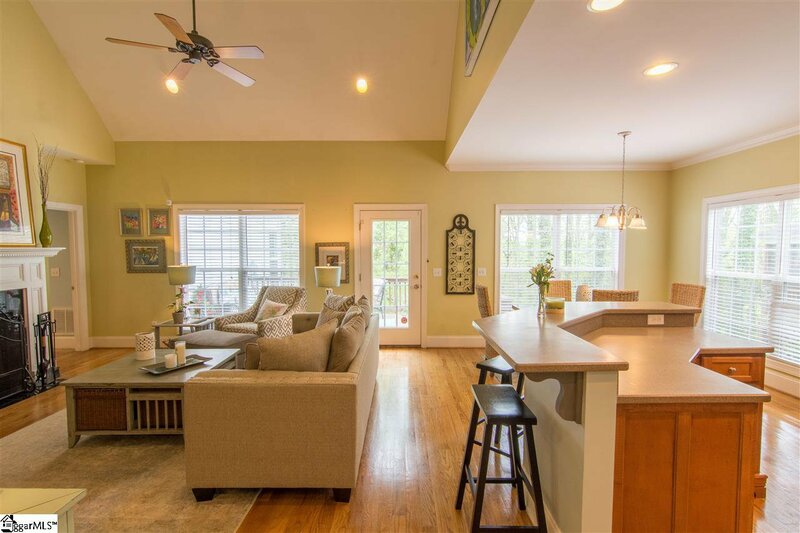 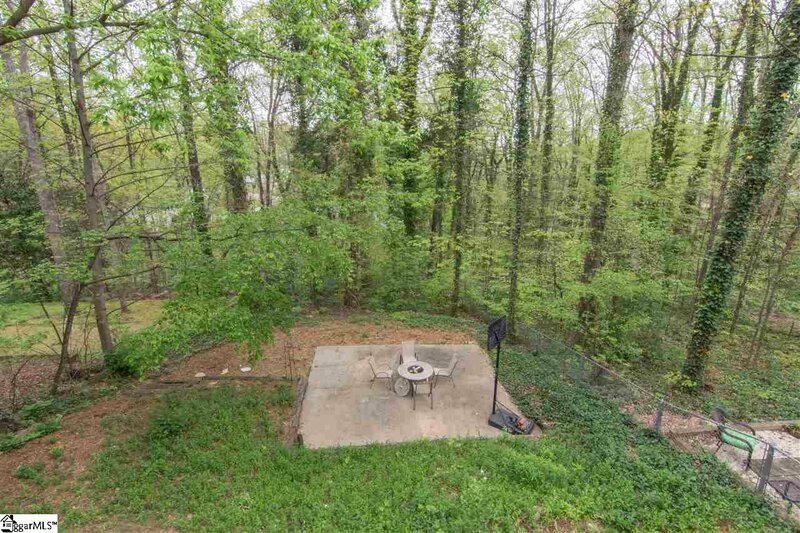 Enjoy your coffee or evening cocktail from your covered front porch or the more private rear deck overlooking your heavily wooded mountain type setting with a nice lawn and deep yard. 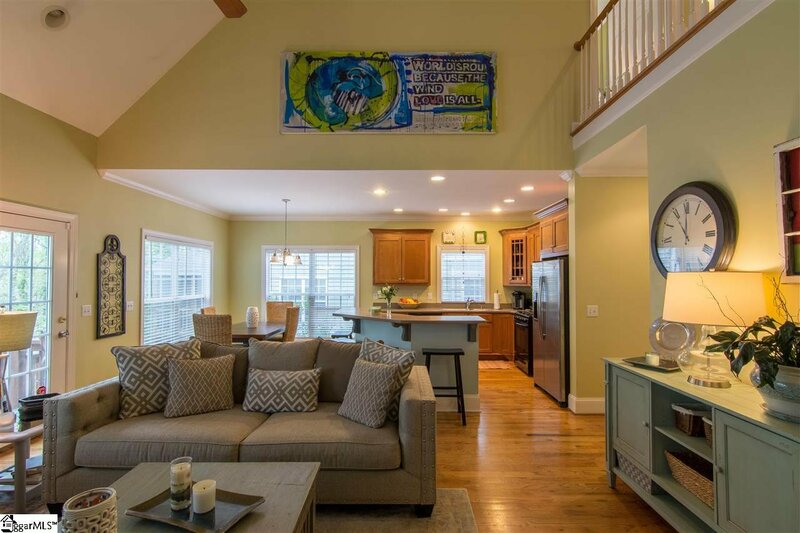 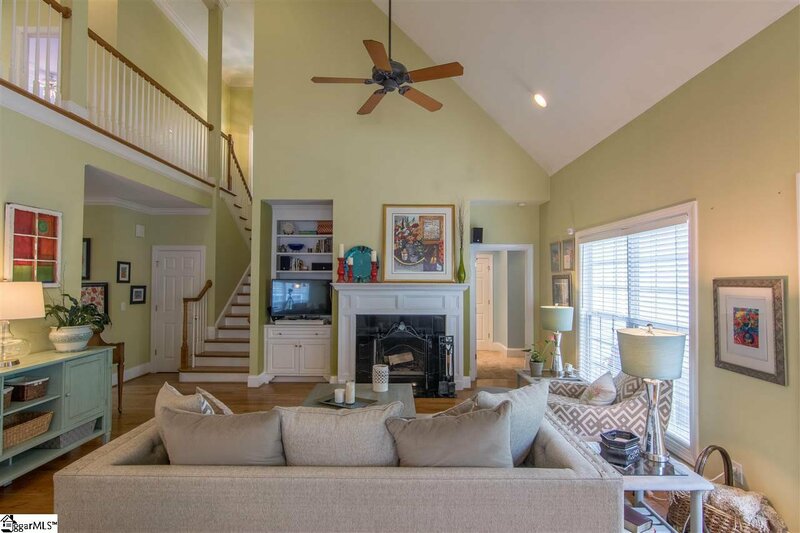 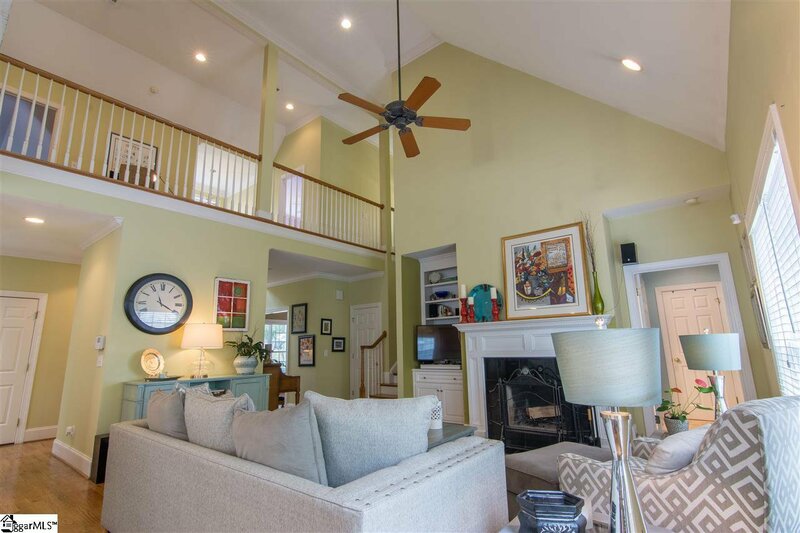 As you enter the home you will appreciate this entertainment friendly floor plan that suits any type of family with the master bedroom on main level, a large family living space complete with fireplace which is also open to the dining area and kitchen. 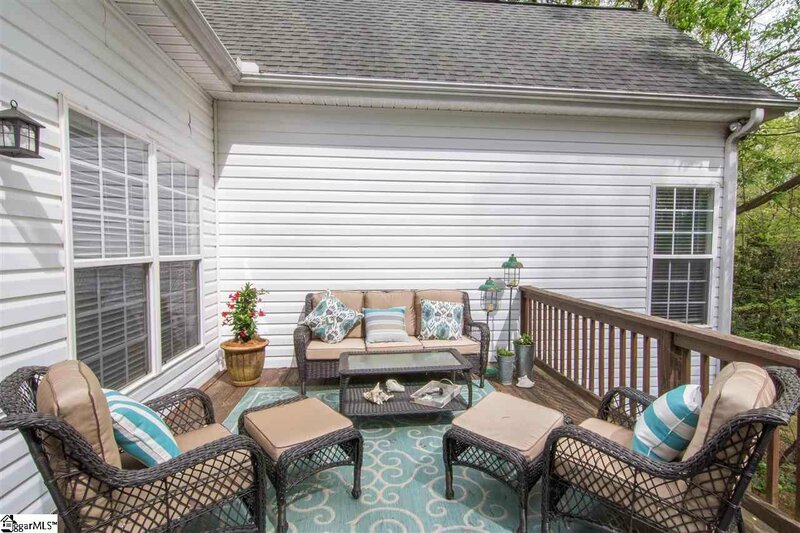 There is also great flow from all of the main level rooms to the rear deck that is perfect for grilling and family meals! 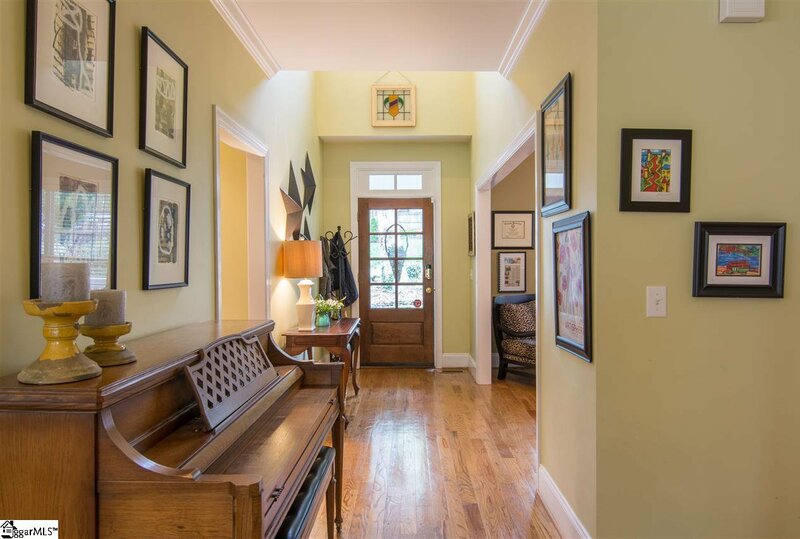 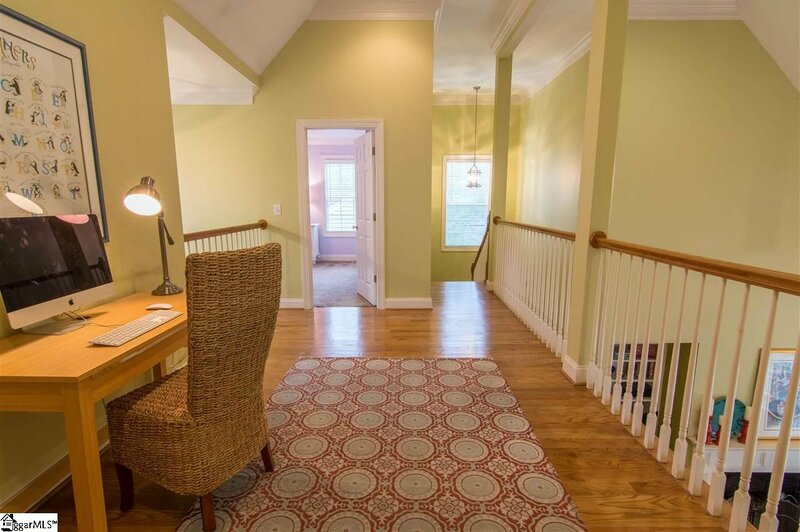 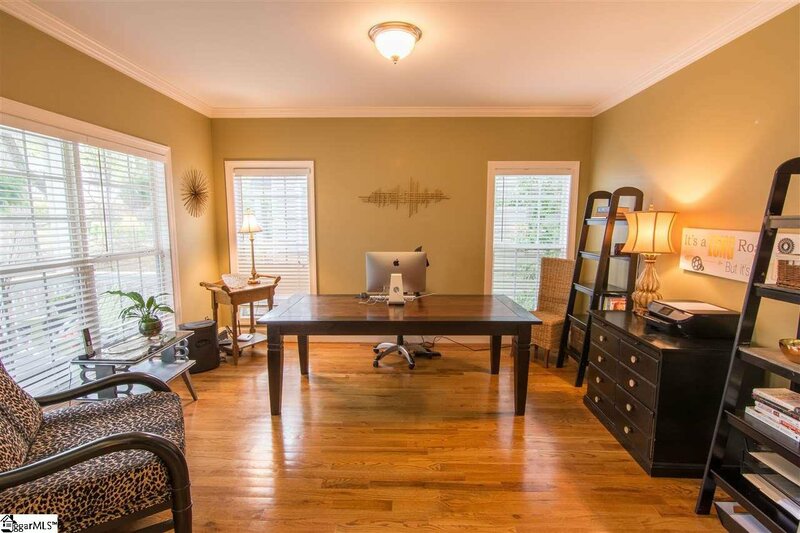 On the main level you will also find a well positioned home office or formal living room. 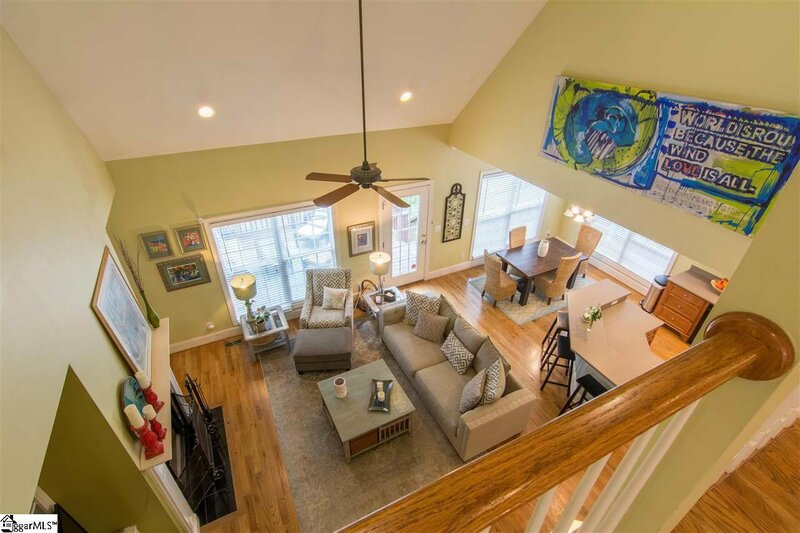 The soaring vaulted ceiling heights make all the difference in this main level living space! 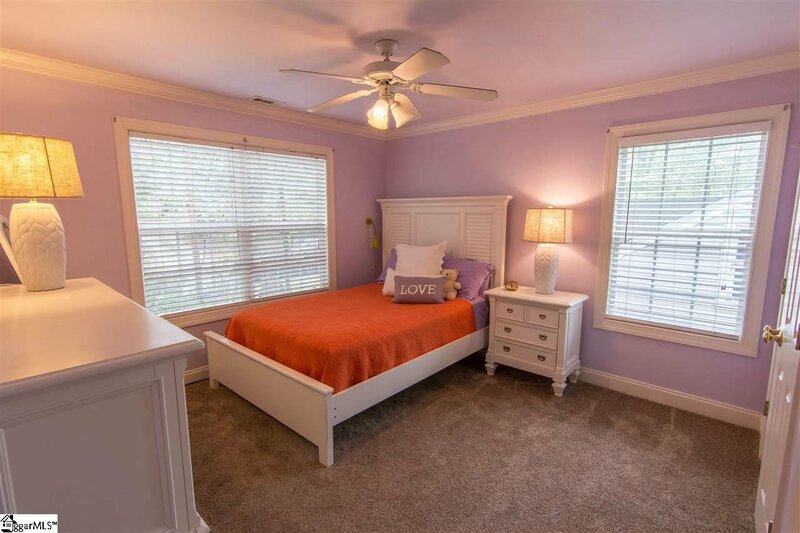 Upstairs you will find an additional three bedrooms that are all large in size and have great closet space, that share a conveniently located full bathroom, which is perfect for the children and guests as well. 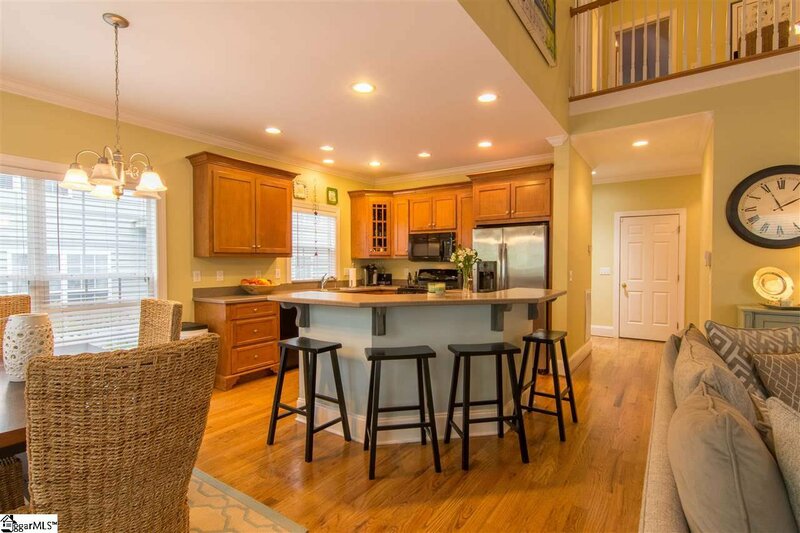 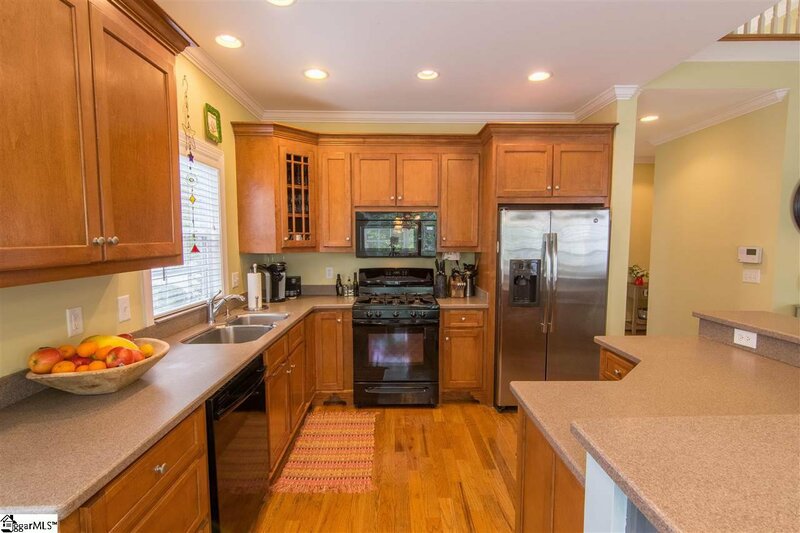 The kitchen is truly the heart of this home and is open to a large breakfast room and the living room with a fireplace and direct access to that awesome rear deck! 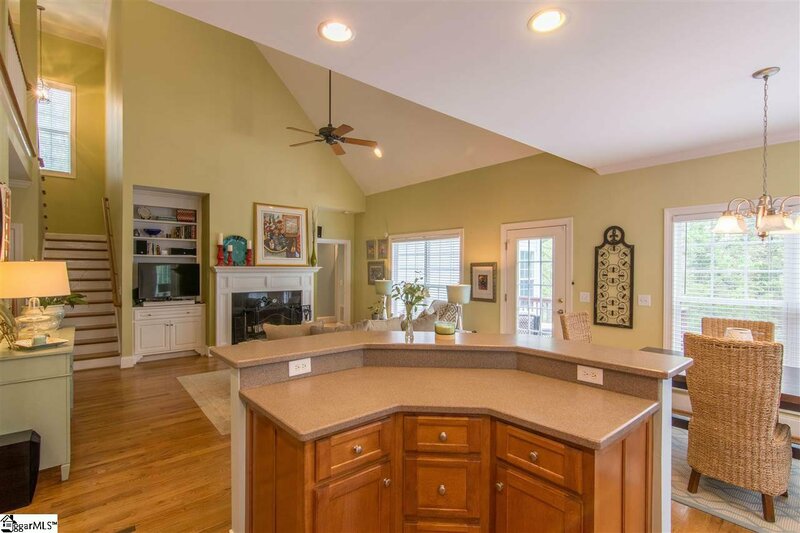 The kitchen has high-end appliances and creates a great workspace for the chef of the home, with ample counter space and cabinetry. 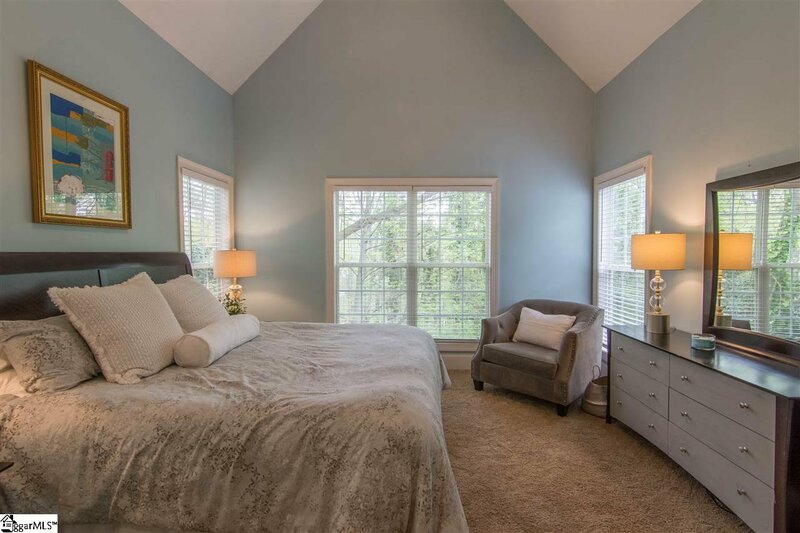 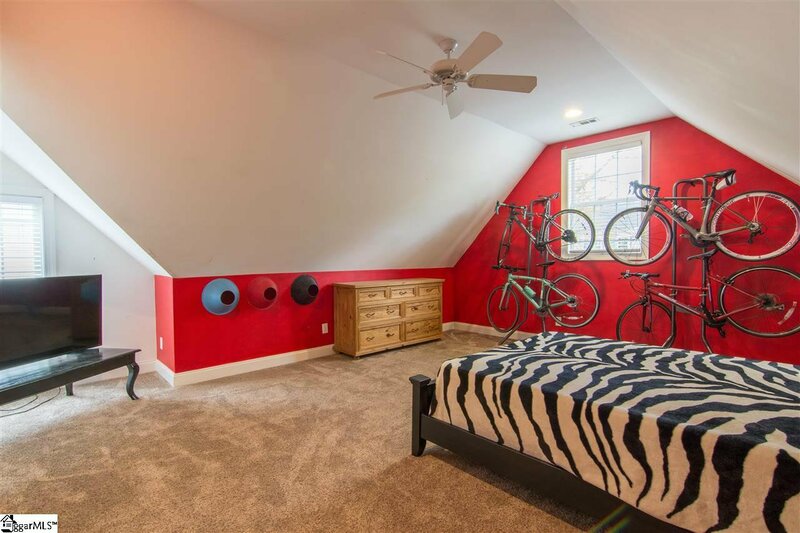 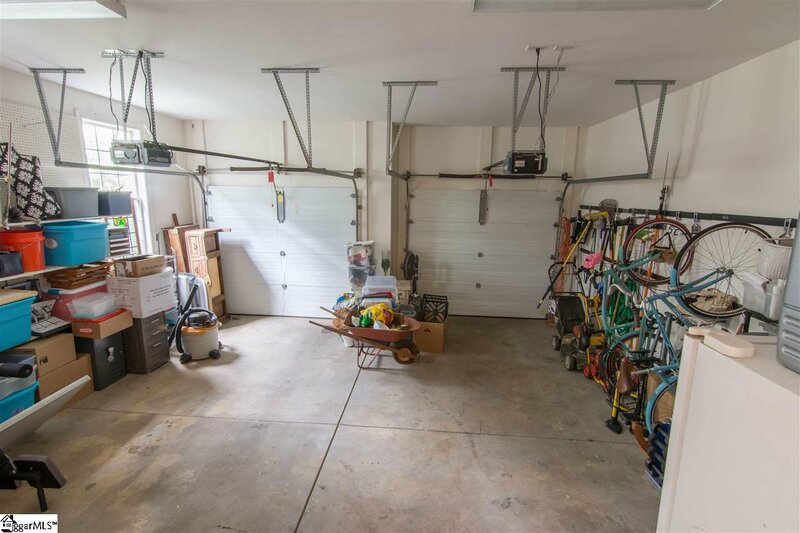 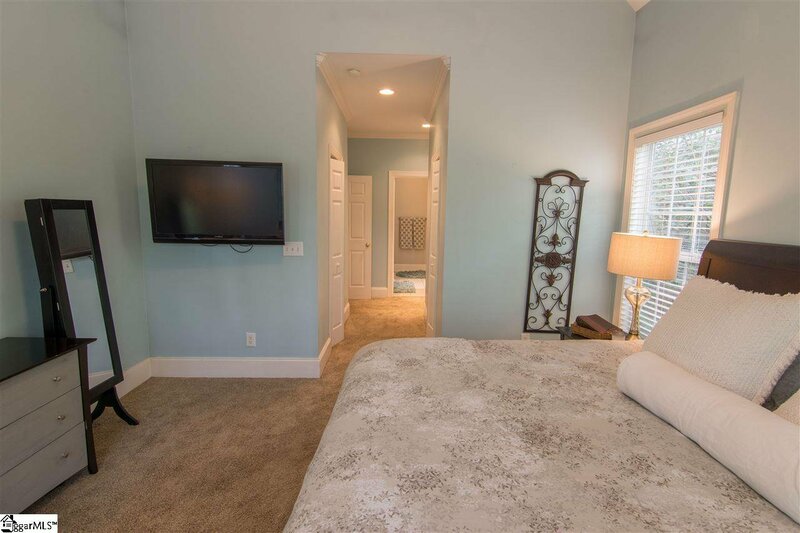 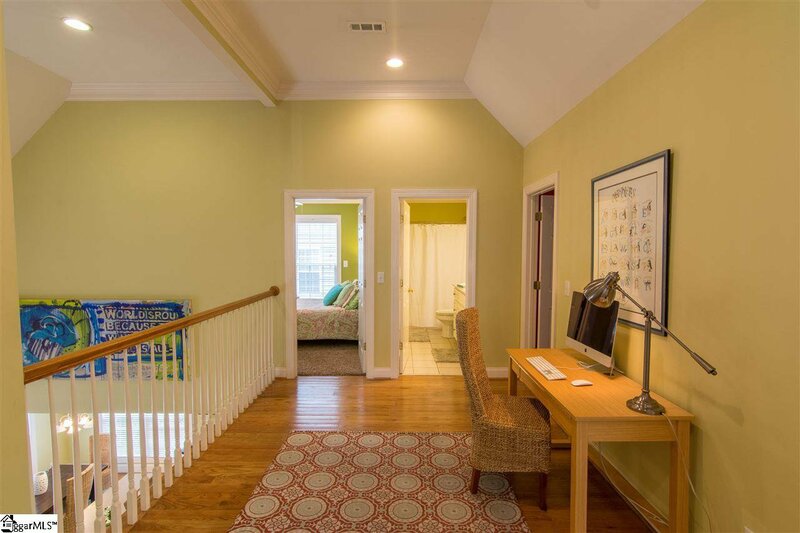 The master suite is on the main level and has his & hers closets, a vaulted ceiling, and is very private as it is on the back left corner with views of the rear yard. 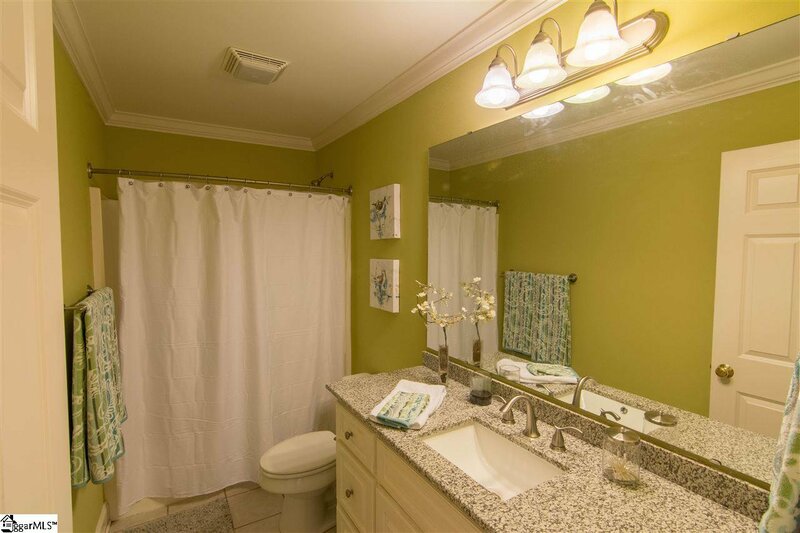 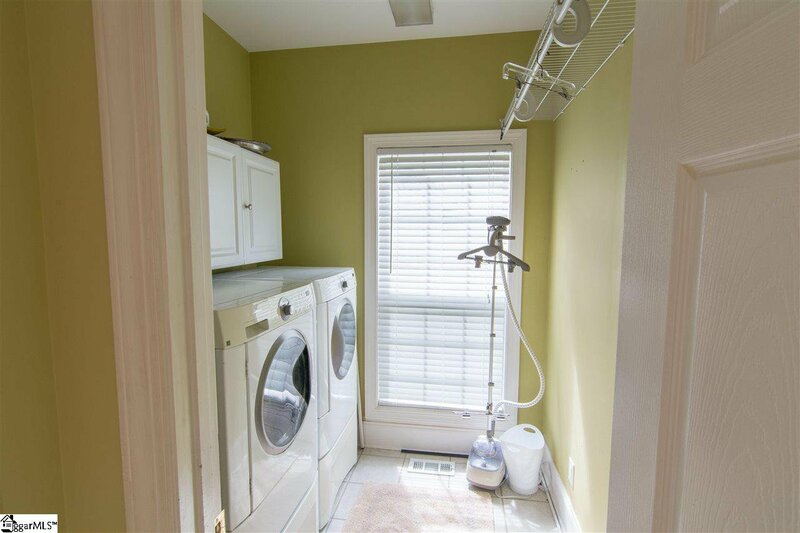 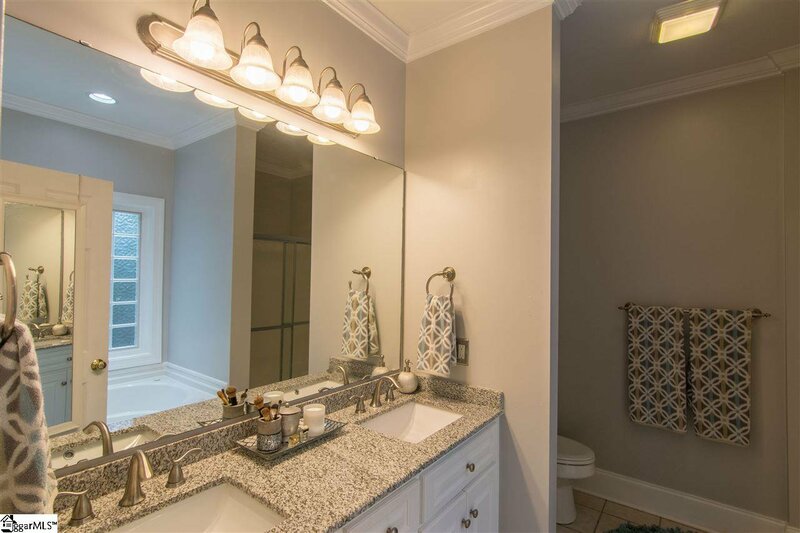 The master bathroom is large and has granite countertops, double vanities, a jetted tub, and a separate shower! 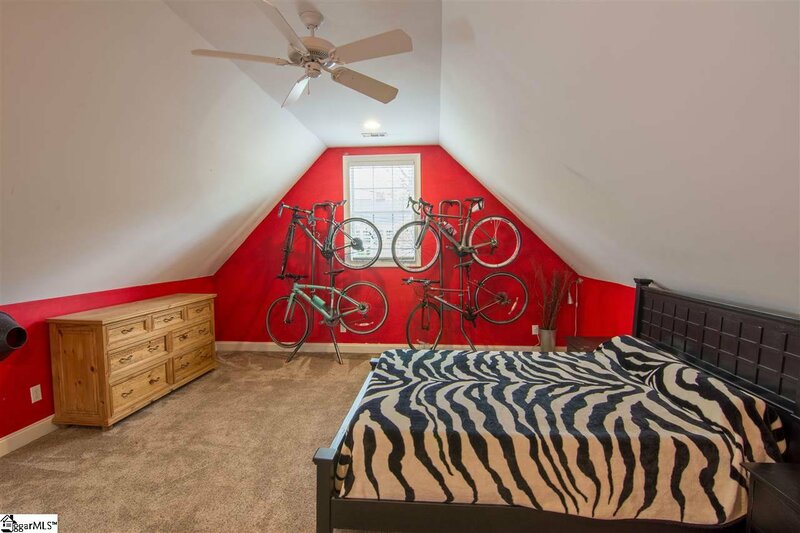 You really have to see this home to appreciate the value that is here at this price! 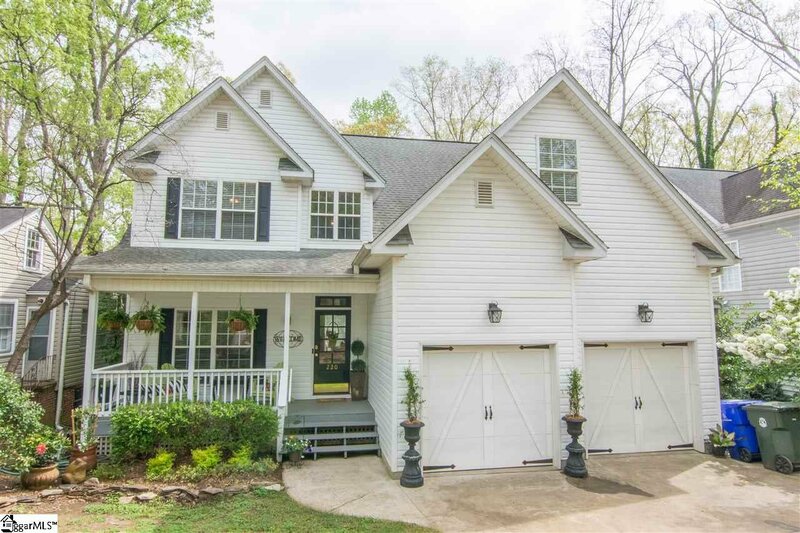 Call for a private showing today and be prepared to buy your new home!